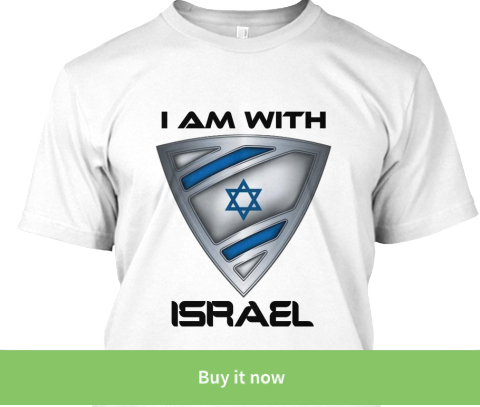 ISRAEL - JUST THE FACTS: They Asked Obama Why Does He Not Take Out ISIS, Anyone Understand This Answer? They Asked Obama Why Does He Not Take Out ISIS, Anyone Understand This Answer? Obama stated last week that "we" have ISIS contained and then a day later, ISIS hit Paris like it hasn't been hit since WWII! Obama once called ISIS a JV (Junior Varsity) team and shook them off as if they were a pestering mosquito. This is an Islamic terrorist organization that has now captured more land and weapons than a small country. President Obama was asked if he admits he underestimated ISIS and why is it that America can't take out "these bastards". I listened to Obama's answer several times and I still have no clue what he said or if he admitted underestimating ISIS. As far as I know, Obama will not admit he underestimated ISIS nor will he admit they are a radical Islamic terrorist organization. Did he answer the question? 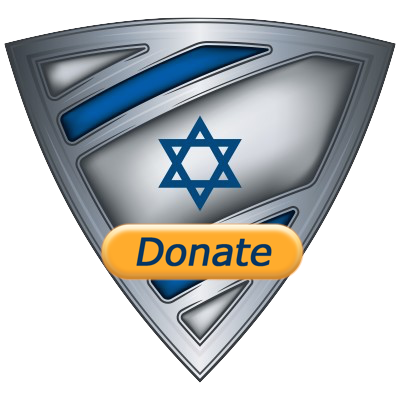 DEFEND ISRAEL- SHARE THE KNOWLEDGE! BECOME PART OF THE SHIELD!